Jolly Phonics is a systematic synthetic phonics program designed to teach children to read and write words in an enjoyable, multi -sensory way. 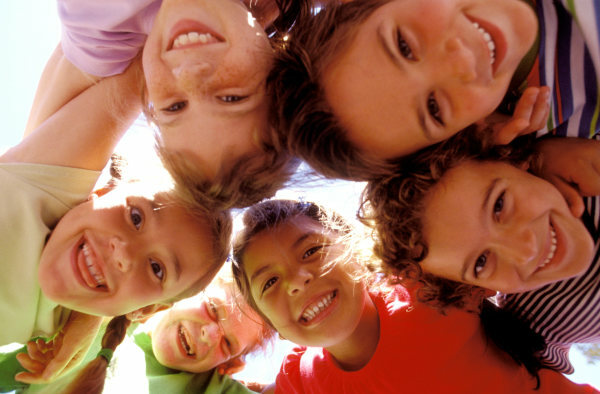 Children learn the 42 letter sounds of the English language, rather than the alphabet. 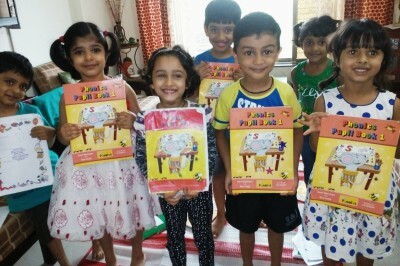 Jolly Phonics enables early learners to become successful readers and writers. This is an 11 month course for basic phonics. 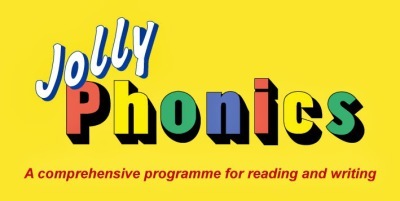 Each child will receive a jolly phonics certificate of attendance at the end of the 11 month course. 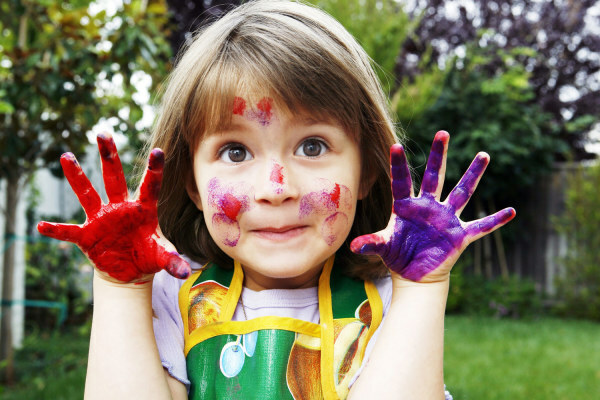 Children will learn the 42 sounds, letter formation, blending, segmentaing and tricky words. 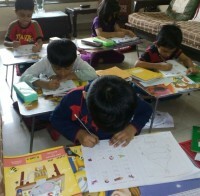 The advance course is also 11 months and features learning to read more complex sounds and books. The course is taught by a jolly phonics certified trainer, Ms. Betty Williams. She has a degree in child development from Texas University. She has taught in U.K. , USA & India. Teachers are Jolly Phonic Trained. Ms. Betty Williams has a certificate from Jolly Learning, U.K.
We only use Jolly Phonics Flash cards, books and audio visuals. 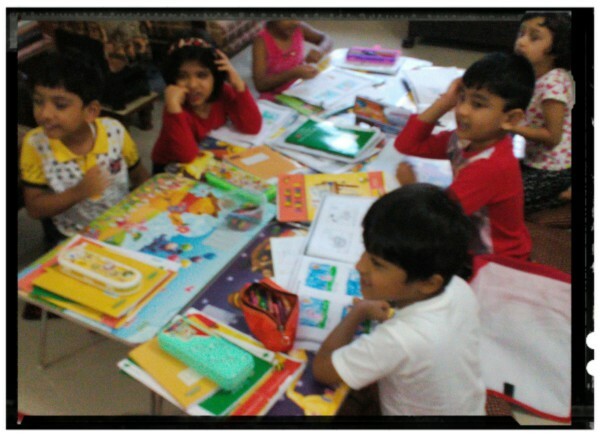 It is a multi sensory program and thus all equipment is used in the class.